To Play or Not to Play – That is the Question! We can’t believe it either – February, already!? 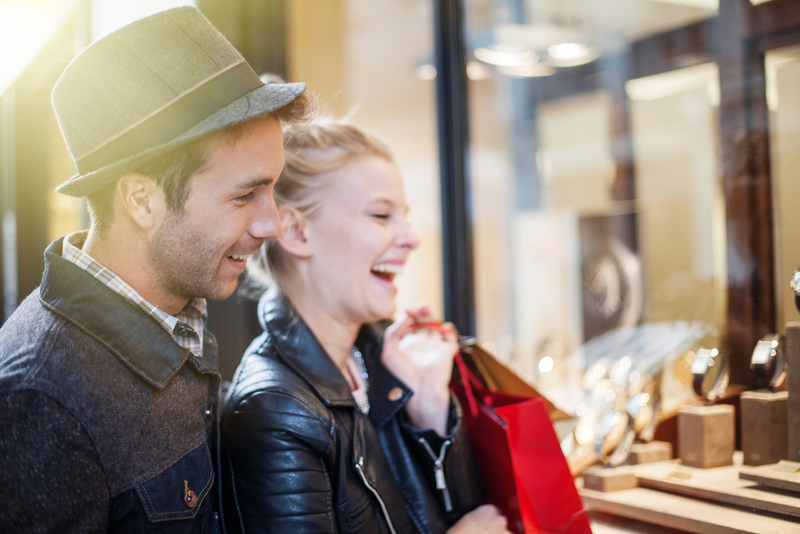 The first month of the year has already flown by in a heartbeat, and talking of heartbeats, February also means the start of the two week run up to Valentine’s day for retailers. Love it or hate it, the amount of people buying their sweethearts chocolates, flowers and giant teddy bears will be almost unavoidable on the high streets. So should love songs feature on your in-store music service to get those hearts fluttering, or will it just annoy everyone else? Like many holidays in the year, it can be a difficult question to answer when it comes to acknowledging them in your business. It’s no secret that Valentine’s Day is one of the biggest events in the shopping calendar and therefore the perfect opportunity for increased sales if you get it right. This is why audio is the perfect way to enhance holidays such as Valentine’s; it’s not as intrusive or obvious as a huge display or aisles and aisles of red and pink, but it’s just as effective. The right music can get people thinking without even realising it, having the power to take minds away from the hustle and bustle of a shop floor to a more relaxing and comfortable state of mind – especially with love songs. As we’ve looked at before, the amount of benefits this positive mindset of customers has on sales is almost uncountable, from increasing dwell time to inspiring extra purchases. 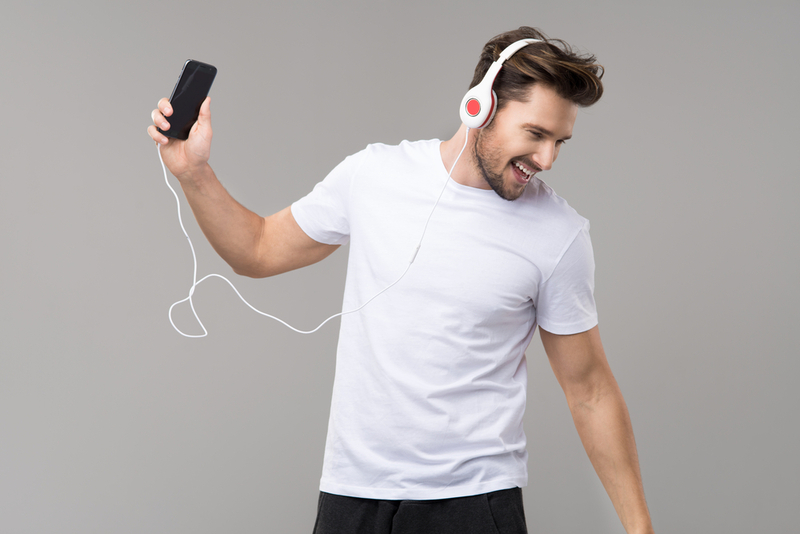 Get in touch with us today on 0113 233 7800 to find out more about tailored playlists for your business. And don’t forget to follow us on social media @kvhstudios to keep up to date on all our news and blogs!